B. Thomas (Arlington, Texas, United States) on 24 December 2017 in Art & Design and Portfolio. Merry Christmas to my friends here on Aminus3! Now, that's a Christmas I can relate to . . best wishes to You All ! Merry Christmas to you and yours Barbara. What a grand Christmas card this makes! Merry Christmas to you and yours. 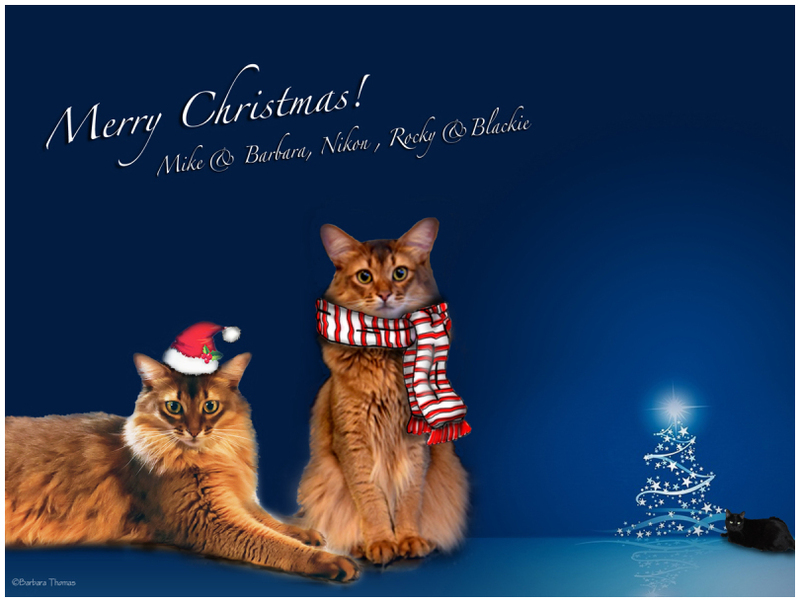 We, Leevi, oiva And me wish same to you. What a beautiful Christmas Card. Excellent.